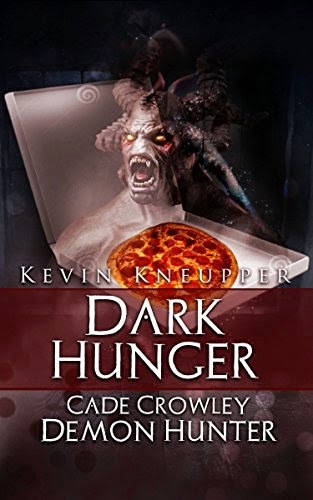 Kevin Kneupper's "Dark Hunger" (book 2 in the Demon Hunter series) is a thriller short story with elements of horror. "Dark Hunger" follows demon hunter Cade Crowley. A man with some vices, including the drink, he's hired hesitantly by the Vatican after they realize they need to go to outside sources to deal with their demon problem. Cade's ability to see demons and spirits gives him an edge in the fight against demons, although demon hunting is no cakewalk. The plot really kicks into gear when other religions move into the demon-fighting business, and Cade's own demons rise to the surface. "Dark Hunger" is a must-read if you like suspense/thriller stories as well as supernatural demons/spirits.